All of our dresses can be made in Standard US size and also can be custom made. 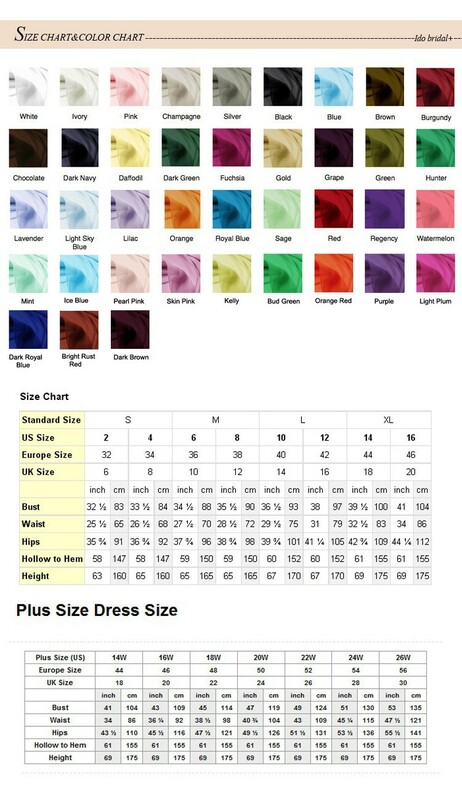 If you need standard size,please kindly check our size chart bellow carefully. 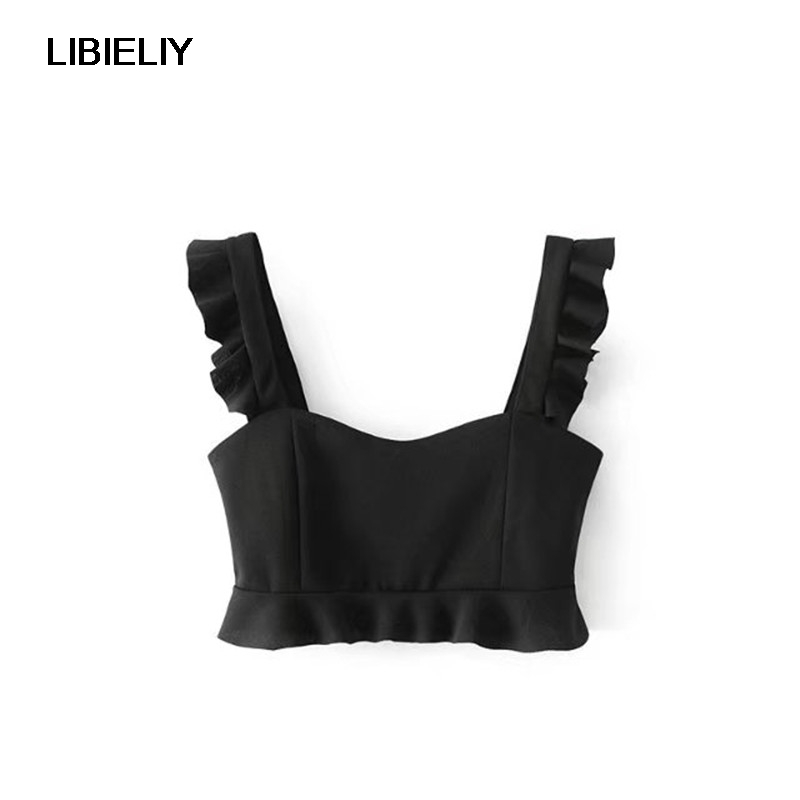 If you need custom made the dress,please leave us a message to tell us your measurements when you place the order. 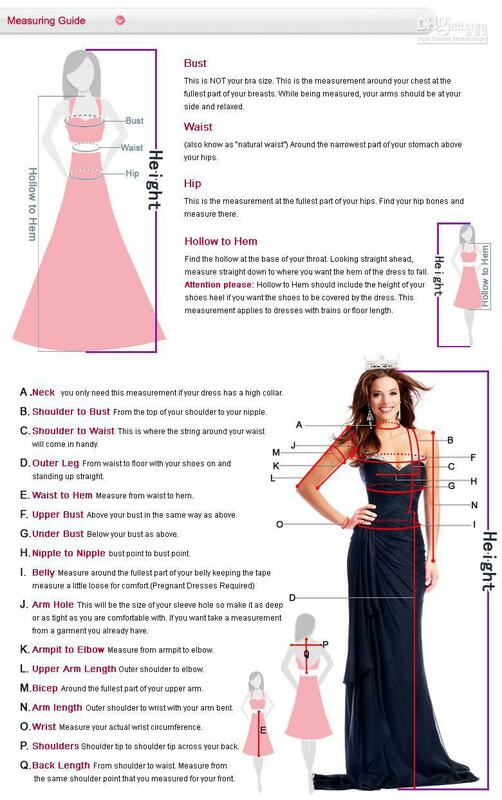 In order to make a dress suits you better,please kindly check the measuremnts with us after paying the order. 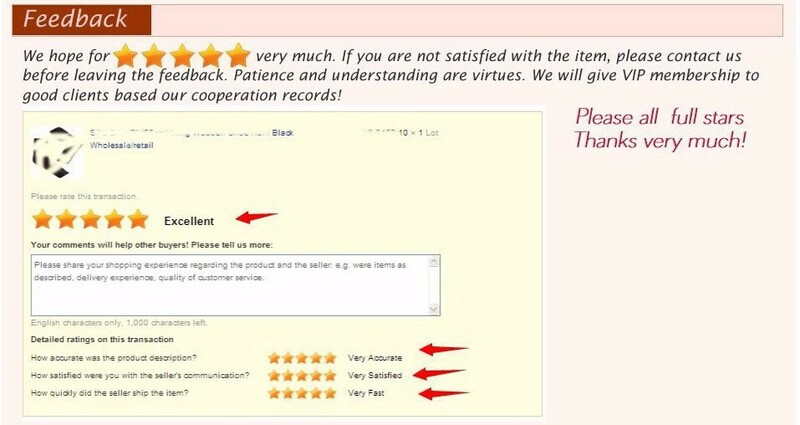 And please make sure that the measurements you sent us are correct.